CATHODIC ARC SOURCES AND POWER SUPPLIES - IVI Corp.
Cathodic Arc Plasma Deposition provides superior coating qualities for many applications. These coatings are typically deposited for their hardness and wear resistance. Decorative and corrosion-resistant coatings are also of wide usage. A variety of coating materials are available to suit applications. 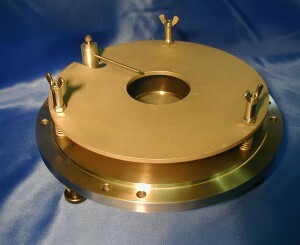 Coatings may be applied over a wide temperature range. Deposited at a wide range of energy levels. Used with a broad range of substrate materials.